Raspberry Pi / Arduino based Mission Control panel. 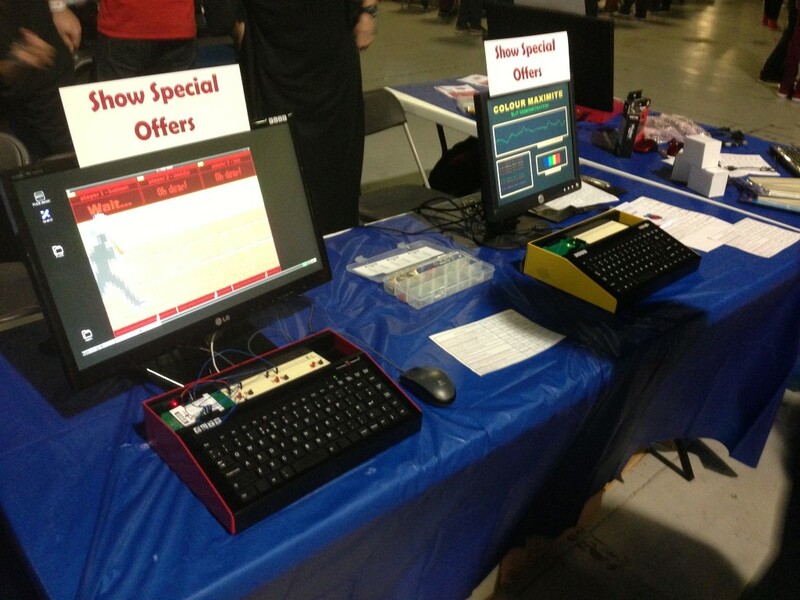 Now imagine those buttons mapped to keys redefined in your favourite emulated space/flight sim. I could play classic lunar lander for hours! Two issues of Commodore Free magazine in one go? Don’t mind if I do! 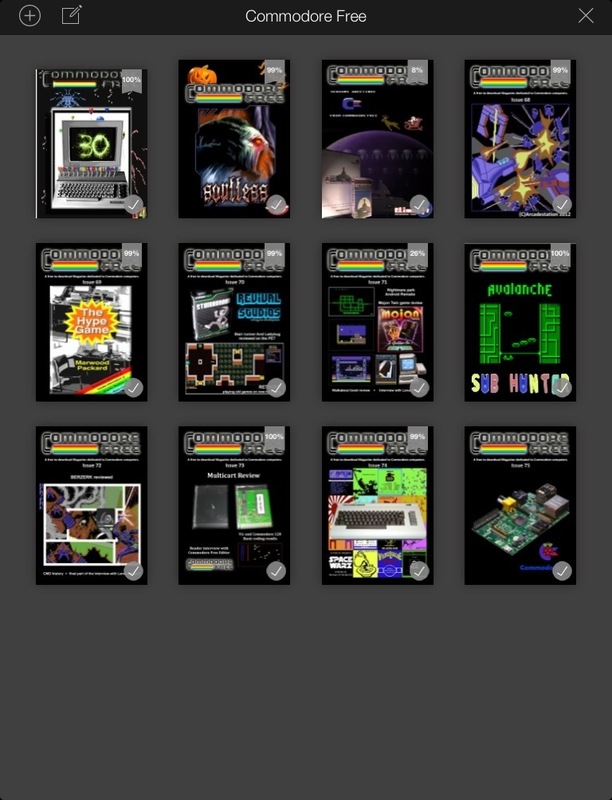 Personally, I’m all up for the .mobi’s as the Kindle app now supports keeping everything nice and tidy with the Collections feature…..
….followed by the .d64 loaded on my C64 because I still continue to get a kick out of seeing new stuff running on older hardware. 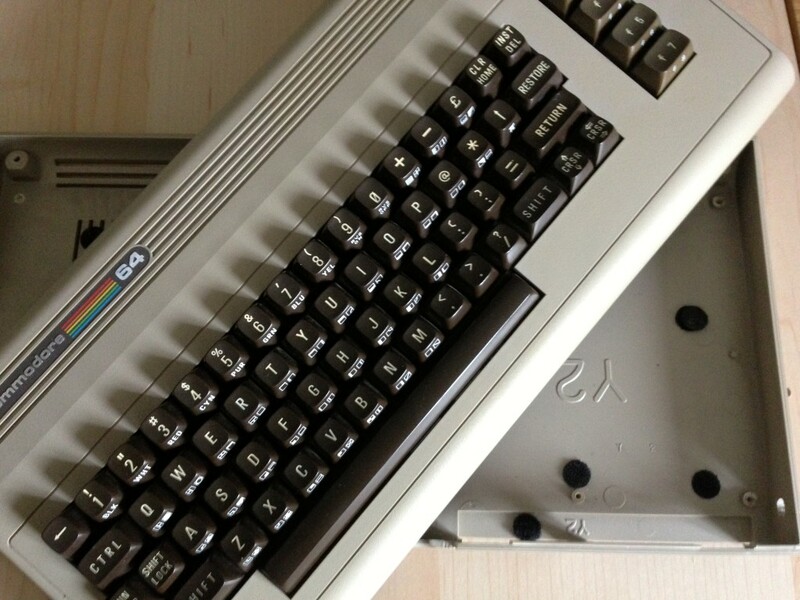 Issue #74 has a nice Vic-20 on the front hinting at the wealth of Vic-goodness inside. Really looking forward to that last article. 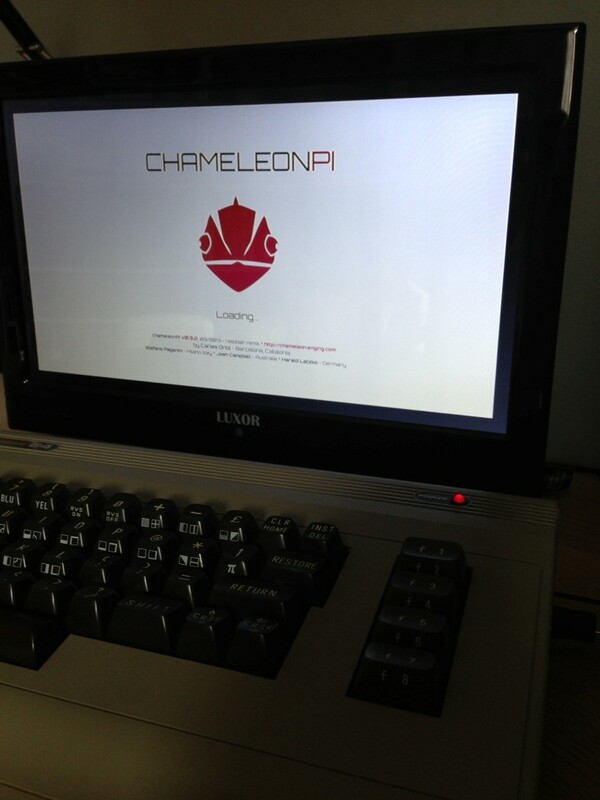 And on to #75 with its Raspberry/Commodore PI cover. and a welcome return of the E-Cover tapes too……….Commodore overload! Happy reading and don’t forget to submit your feedback. 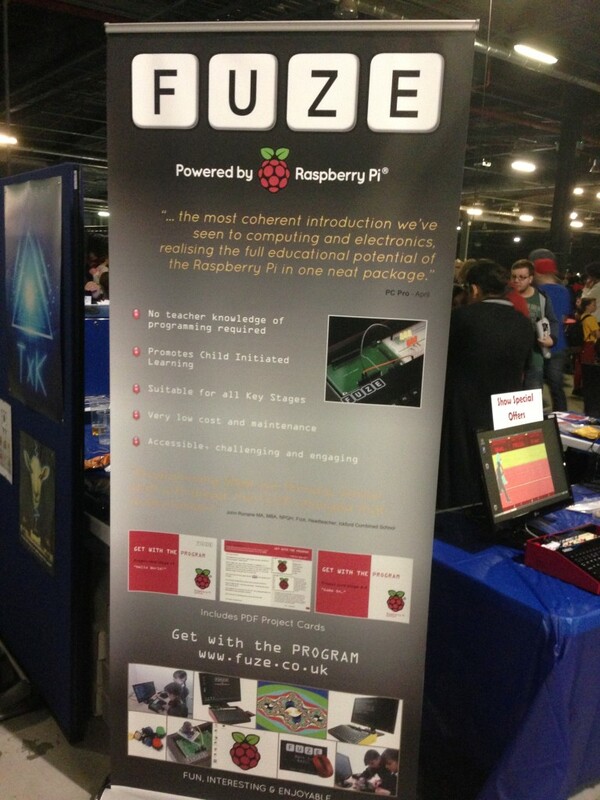 Whilst attending Play:Expo and taking a break from retro gaming, I took a wander around the trade exhibitions and stopped by FUZE stand to check out their rather cool Raspberry Pi projects and peripherals. 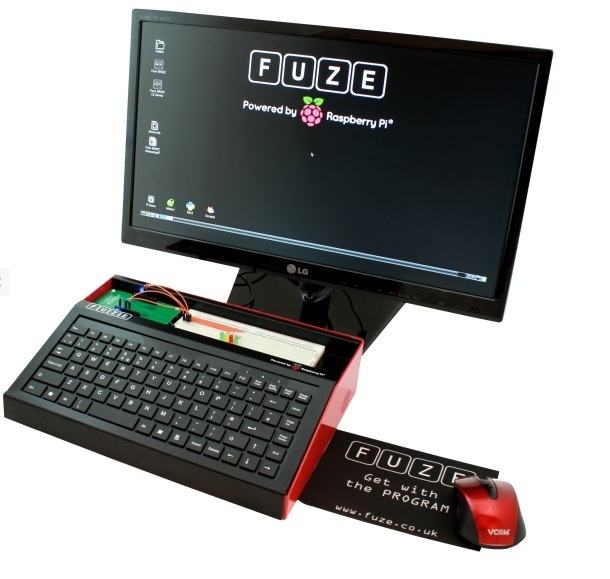 The FUZE powered by Raspberry Pi® provides an ideal, safe and secure Raspberry Pi workstation, retaining all connectivity via the easily accessible back panel. Supplied with the 512MB Raspberry Pi®, a UK Keyboard, wireless mouse, mat, pass-thru interface, solder-less breadboard and component kit. They look great don’t they, and perfect for tinkering around with the GPIO without getting too tangled in all that cabling. Also, the case brings the Pi’s HDMI, usb, A/V, Power, SD and Network ports to the rear instead of having your Pi case looking like a spider. You can find out more information about FUZE project via the link below and details on ordering a kit in a range of configurations to suit either your needs and budget. 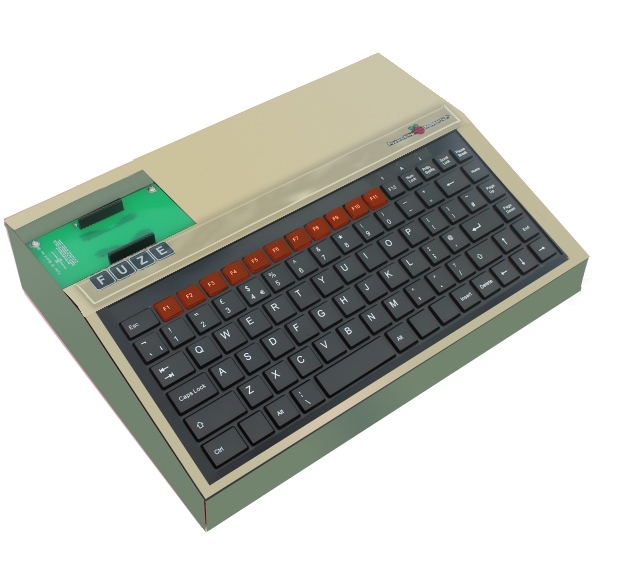 These cases remind of the old 8 and 16 bit computers like the Sinclair Spectrums, Commodore C64/Amiga , Atari’s and Acorns where the computer main board was housed inside the same case as the keyboard. With one of these FUZE cases and for example Chameleon PI installed, I bet it would make for one cool looking retro emulation station! 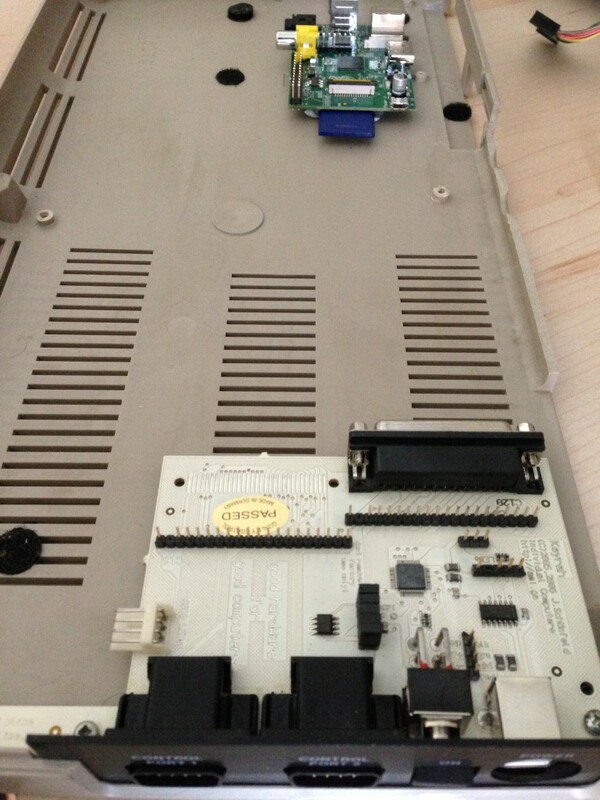 For Chris – Commodore Pi Joystick setup. Hi Chris, thanks for your comments. I thought it would be easier to respond via a post so I could add pictures to help you set up a joystick on your Commodore 64 Raspberry Pi. 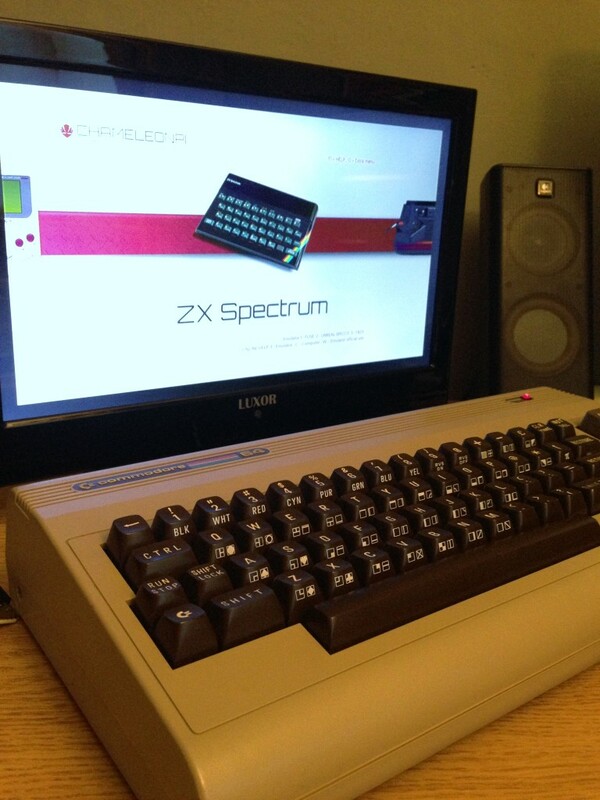 If you haven’t already done this, plug in a regular USB keyboard into your Raspberry Pi as well as the Keyrah/C64 keyboard – obviously this ties up both USB ports on the Pi but it’ll only be for this initial setup. 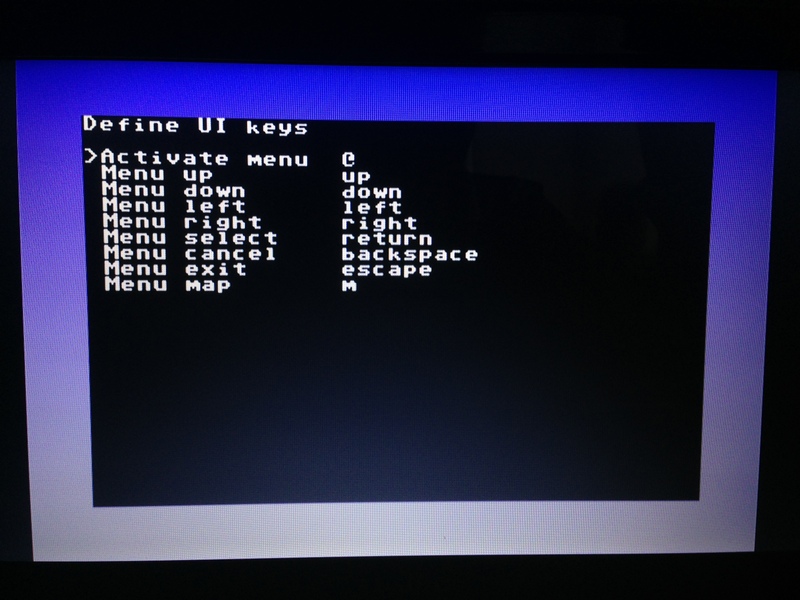 To get to the options menu in VICE to configure the joysticks you’ll need to press F12, a key that the Keyrah doesn’t have so it needs remapping to a C64 keyboard key. 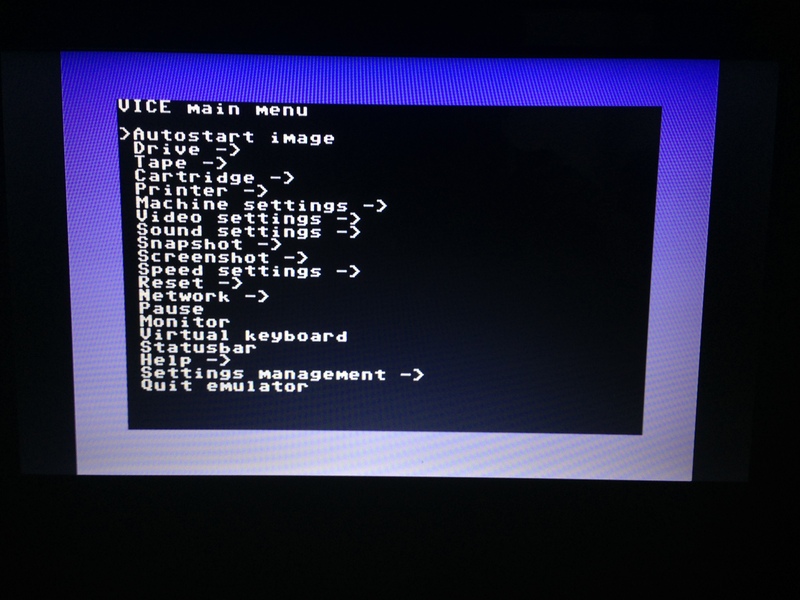 With VICE loaded, press F12 on the PC keyboard and you’ll get to the main menu. 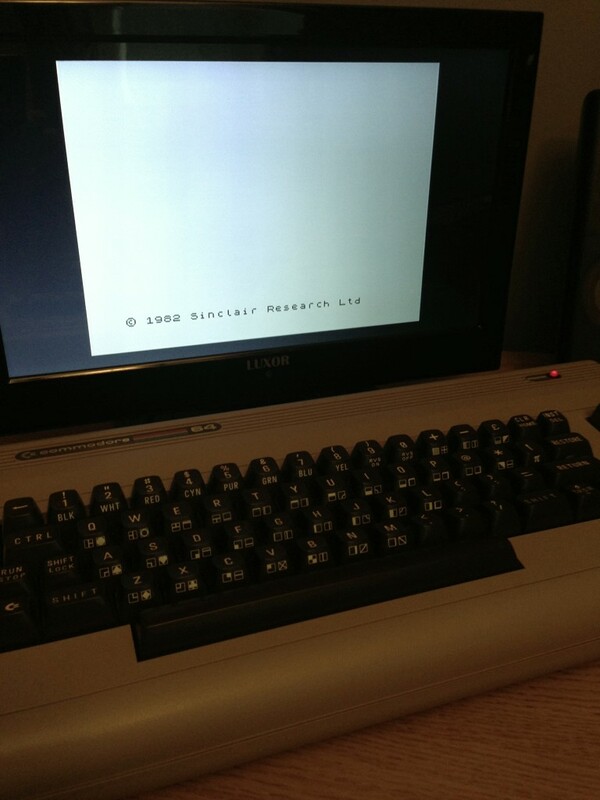 Now press a key on the C64 keyboard that you wish to use to access the VICE menu. Something that’s not used very often, say for example the ‘£’ key or the ‘<-‘ key. 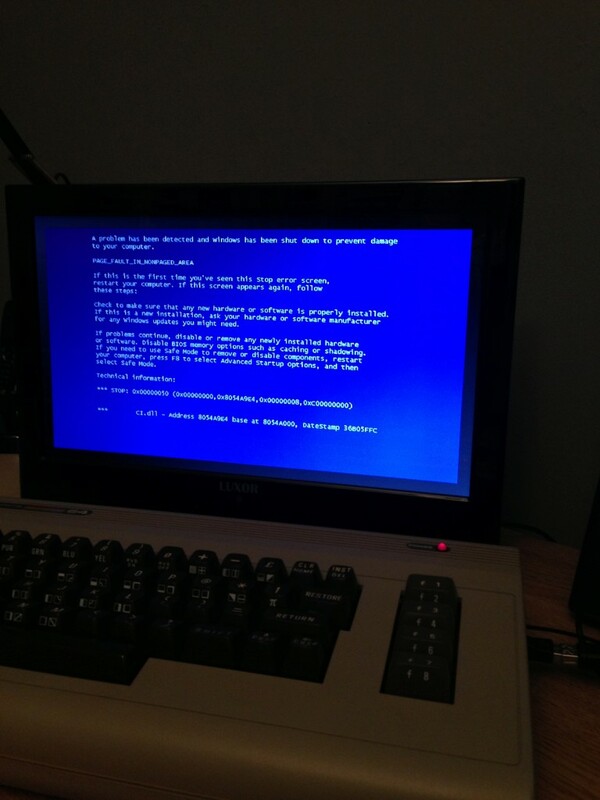 Exit this menu by pressing Backspace once on the PC keyboard. Before hitting Backspace again Select – Save Current Settings. You can now exit VICE, disconnect the the PC keyboard and plug in one or two joysticks into the Keyrah Joystick ports. 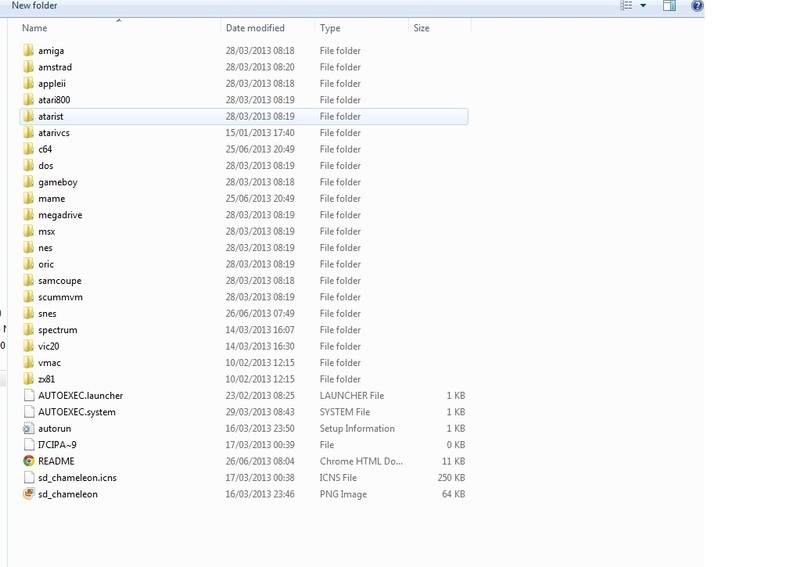 You should now be at a screen that looks like this . 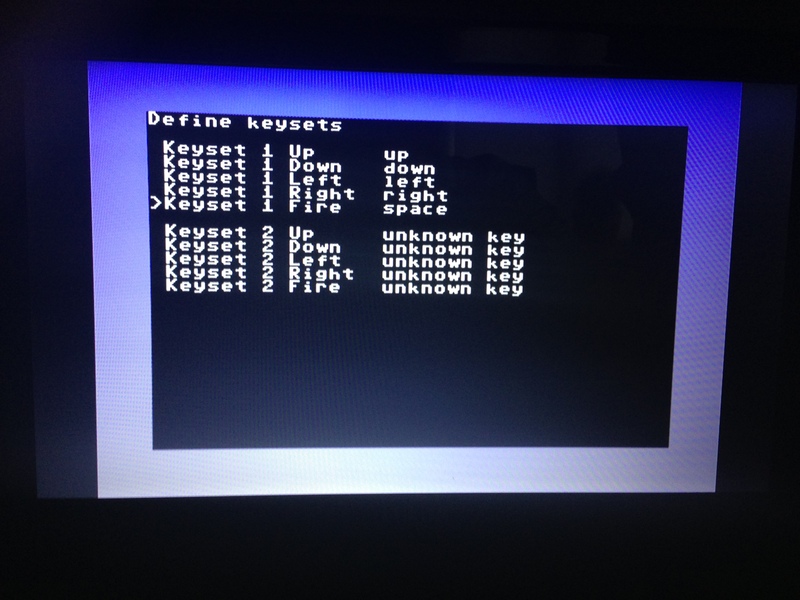 Select – Allow keyset joystick. There should be an asterix here to show that the option is enabled. Here you can remap the keys/buttons to your joysticks. Simply select each control and move the joystick in the relevant direction. 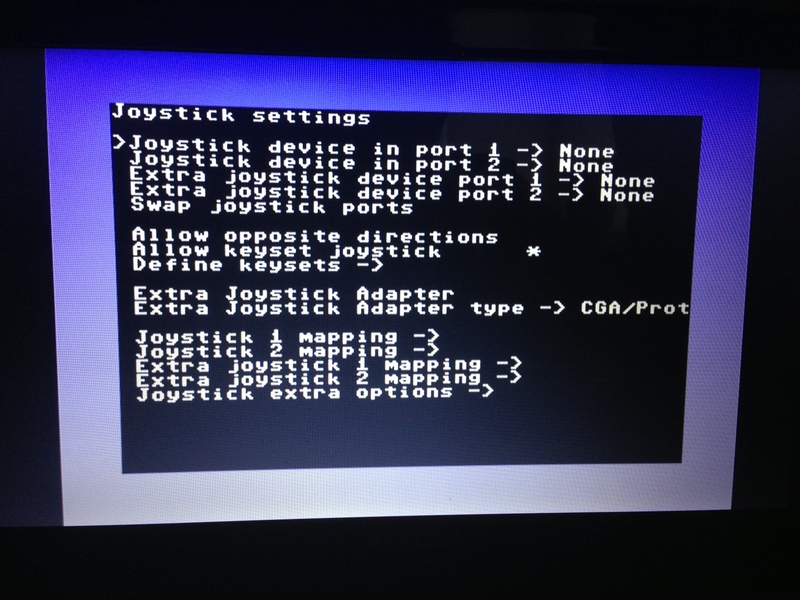 Here’s my mapping for my joystick plugged into Joy1 on my Keyrah board. If you’re only using one joystick, its best if you now plug it into port two and configure the keyset for port 2 as well. Once you’ve defined all of your controls for one and two joysticks, exit the menu once to go back to the Joystick settings. 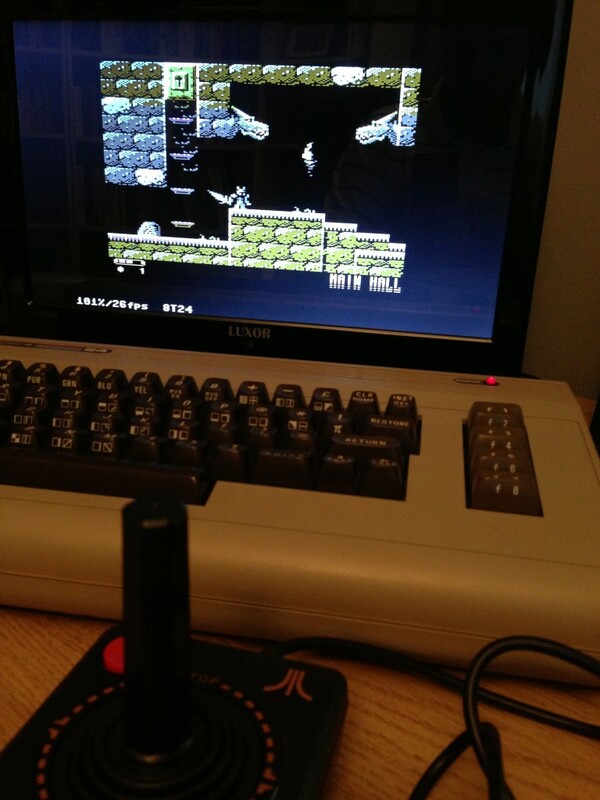 Some C64 games require joysticks plugged into either port 1 or port 2. You can either physically swap the joystick from port 1 to port 2 on the Keyrah (which will work as you’ve mapped both keysets) but to save wear and tear on the physical ports, use the – Swap joystick ports option in this menu to swap joystick ports on the fly. 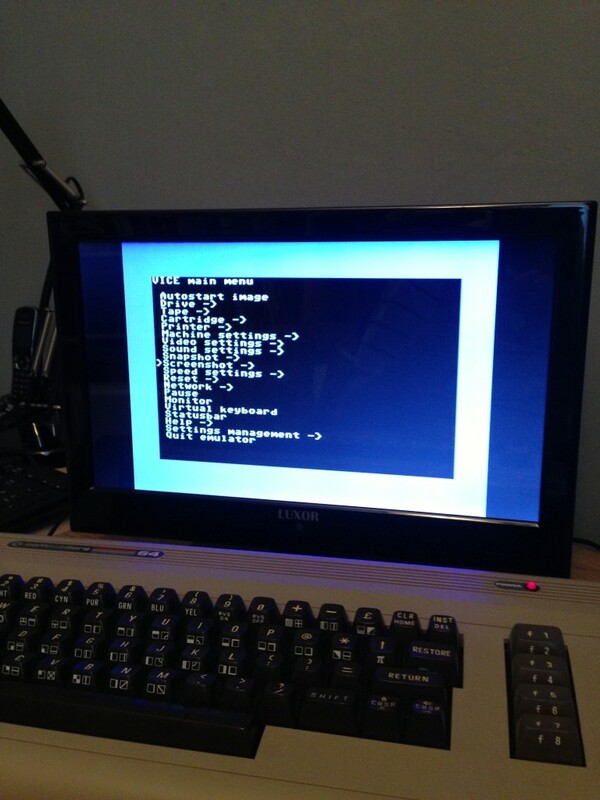 Exit the menu and test with a game, hopefully you’ll now have classic C64 joystick support in VICE.